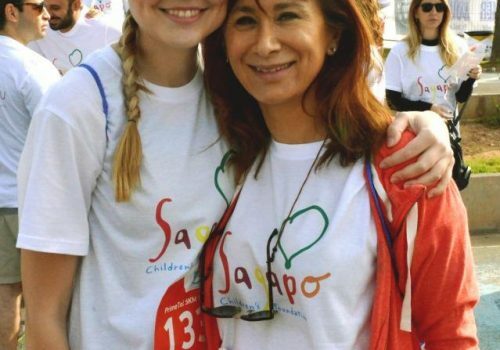 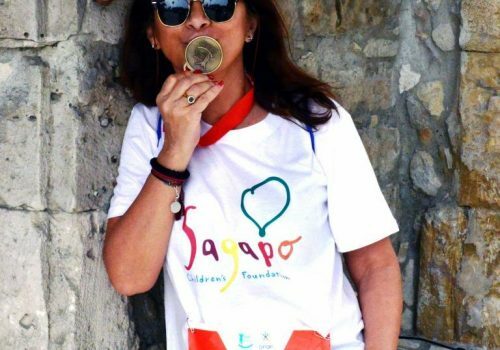 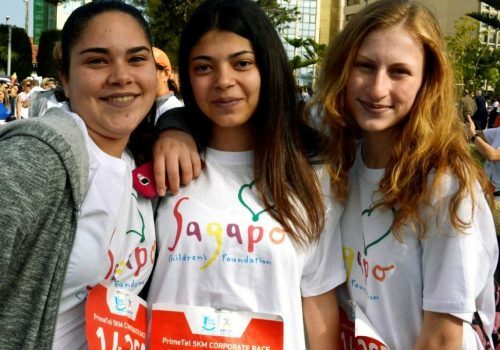 Sagapo Children’s Foundation is a humanitarian organization dedicated to working with children, families and their communities worldwide to reach their full potential through education. 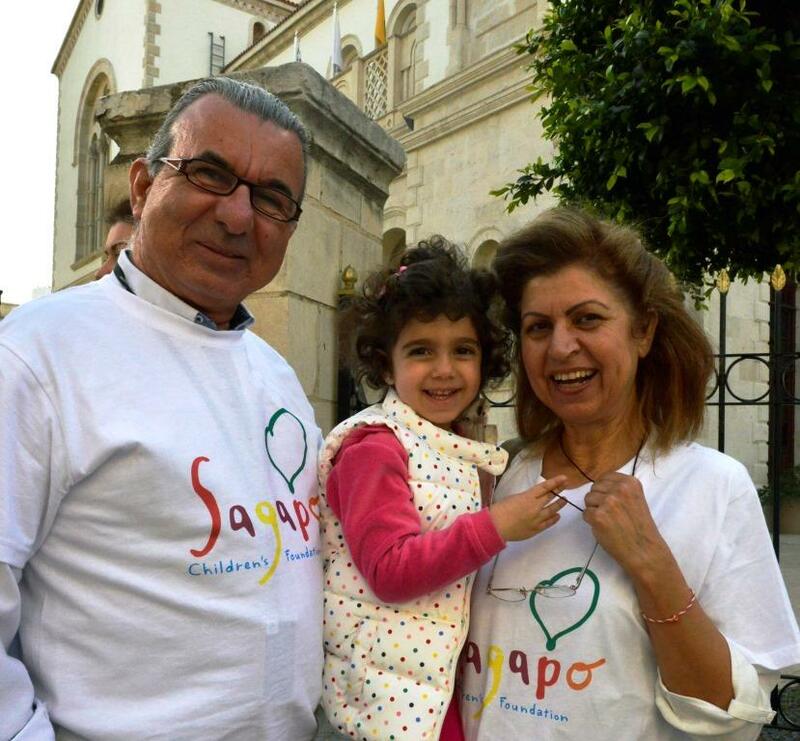 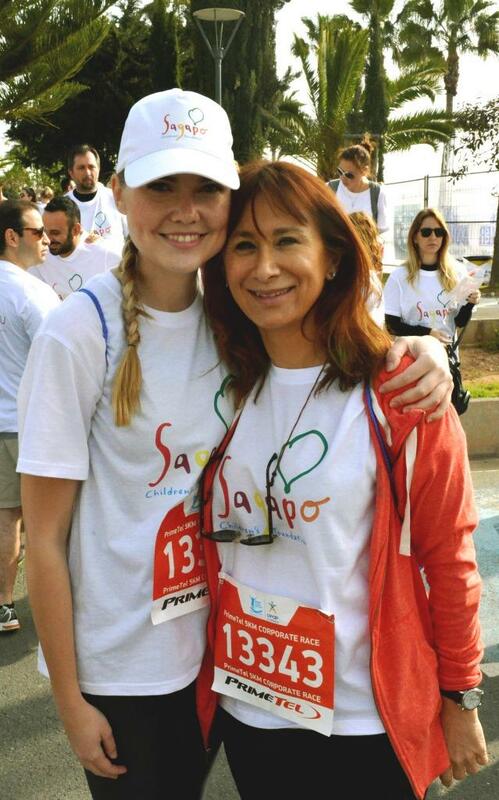 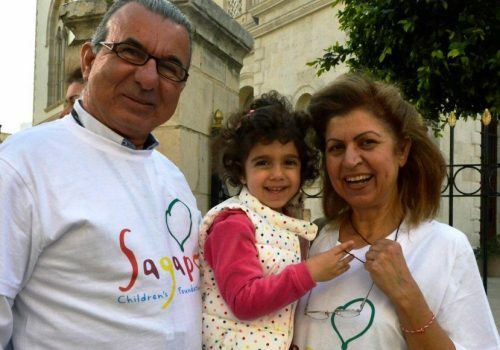 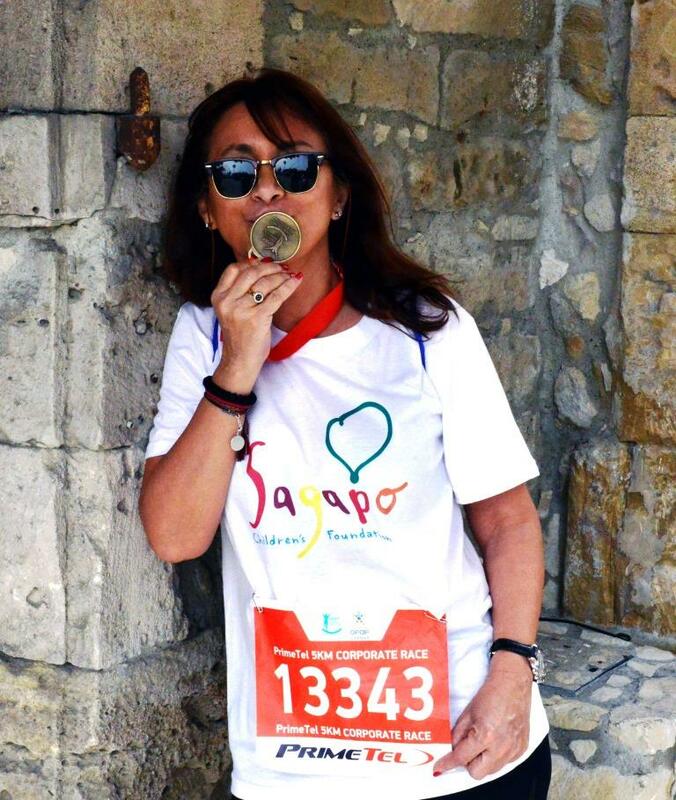 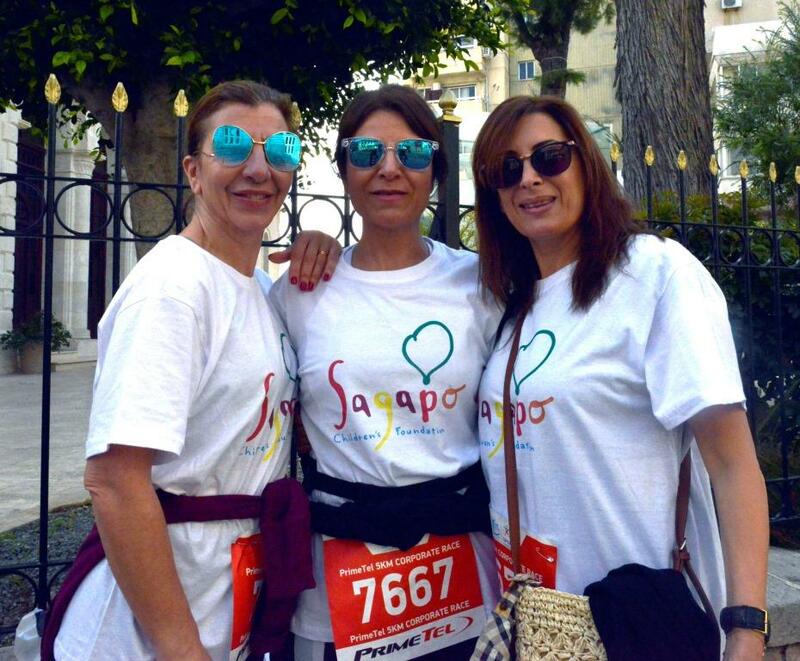 Sagapo commits in creating awareness to transform lives and restore hope. 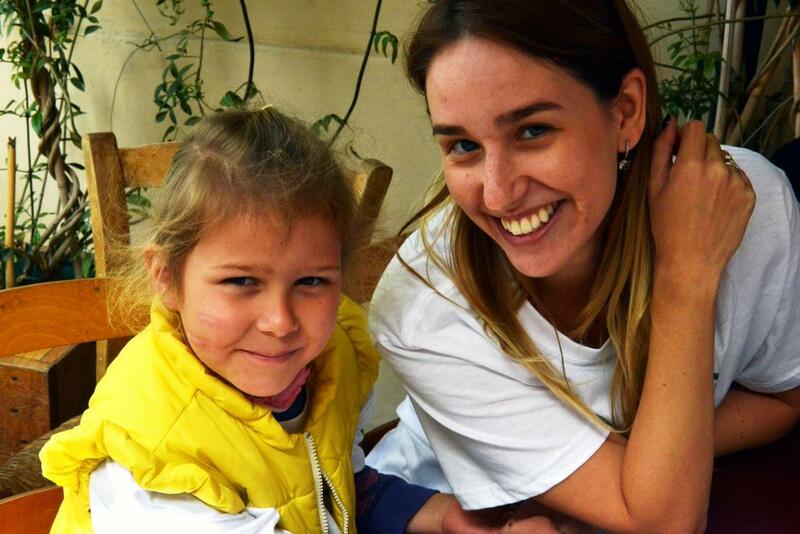 Sixty-seven million primary school-age children around the world are not enrolled in school. 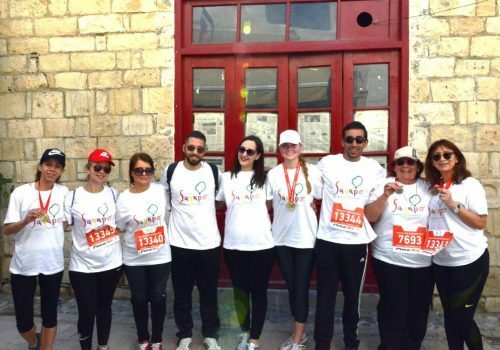 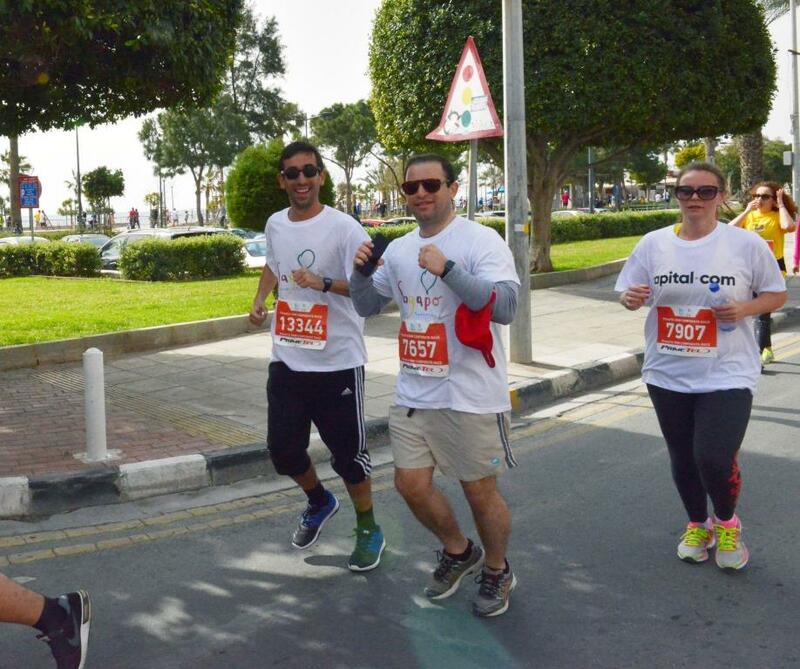 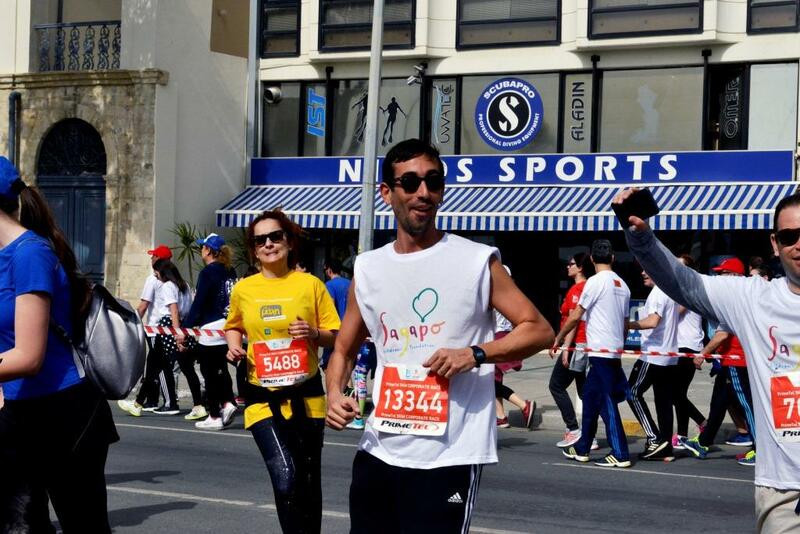 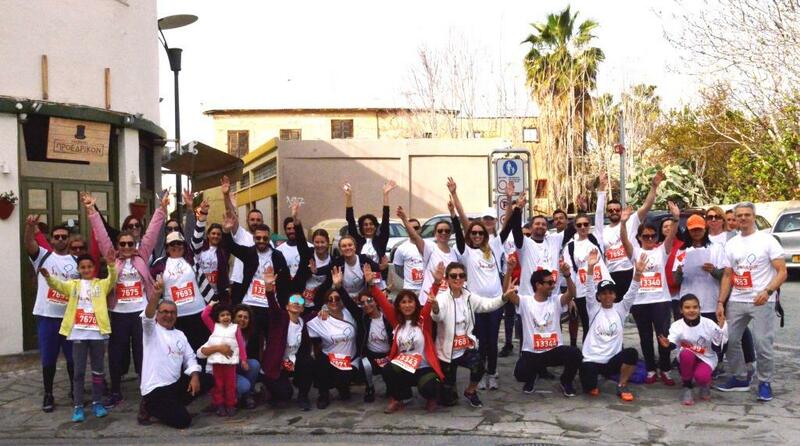 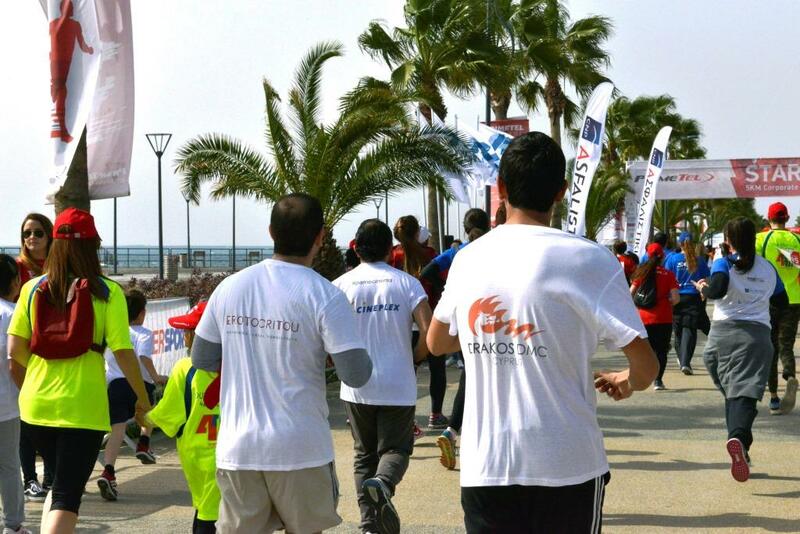 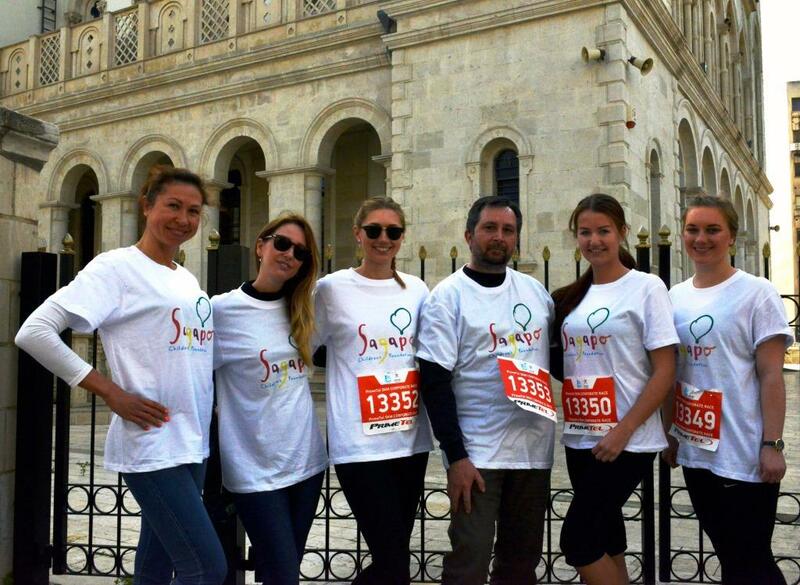 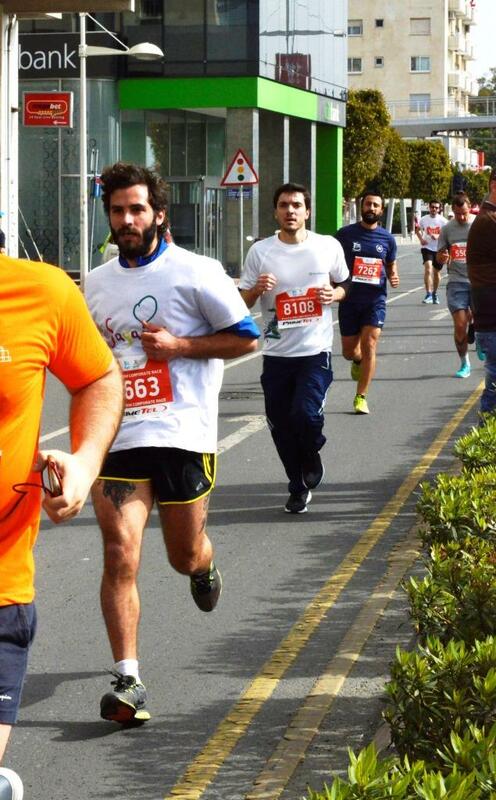 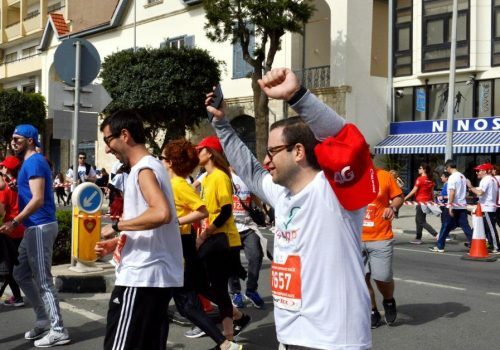 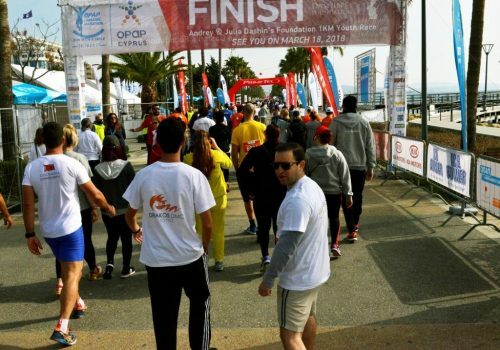 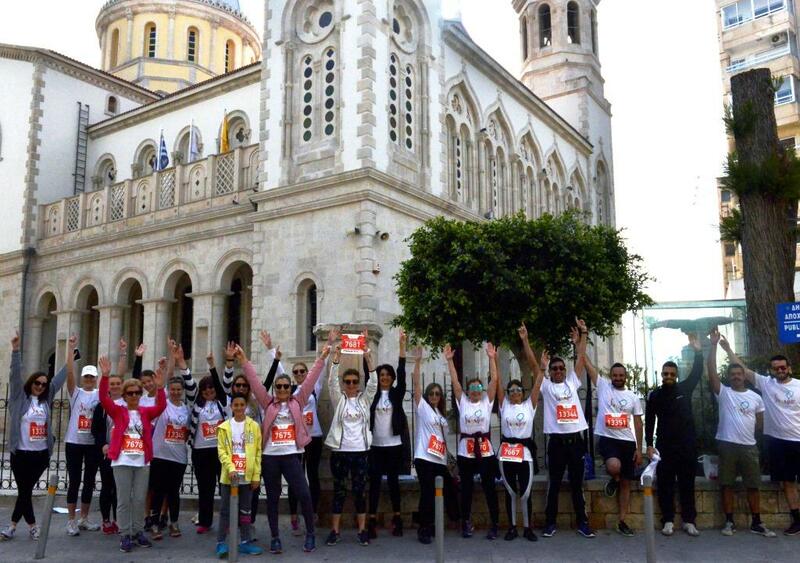 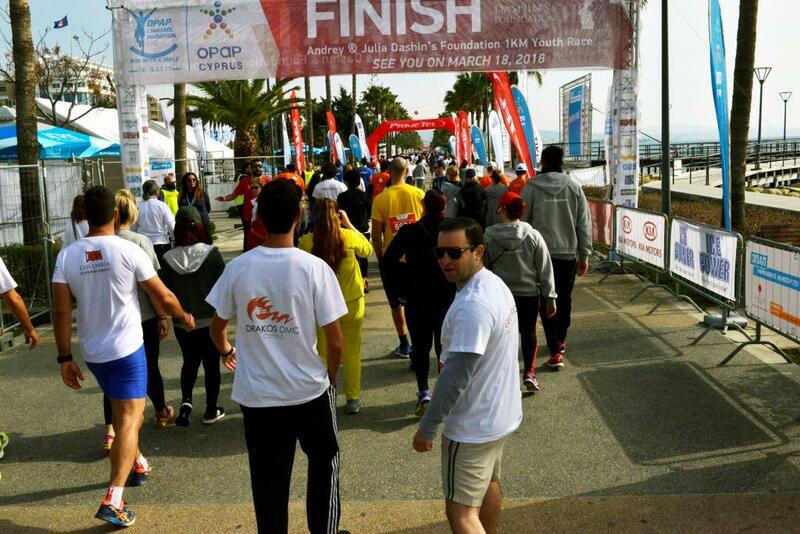 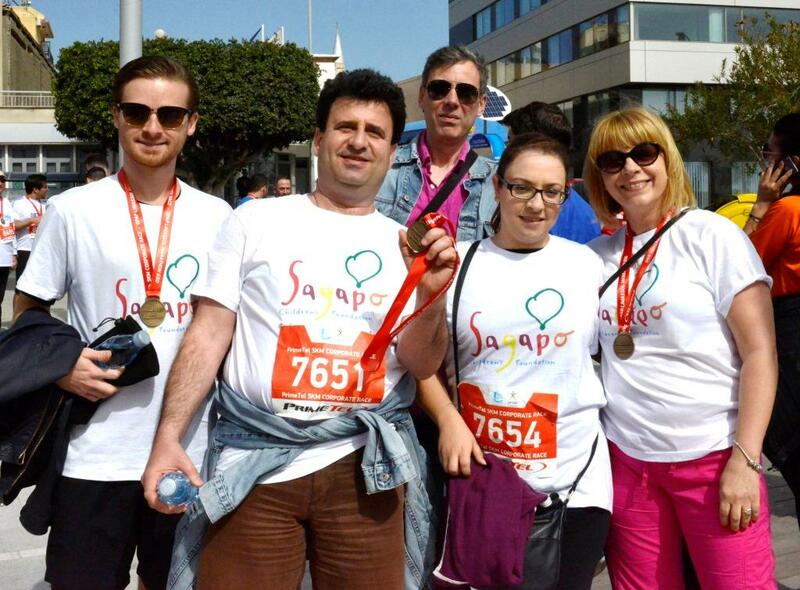 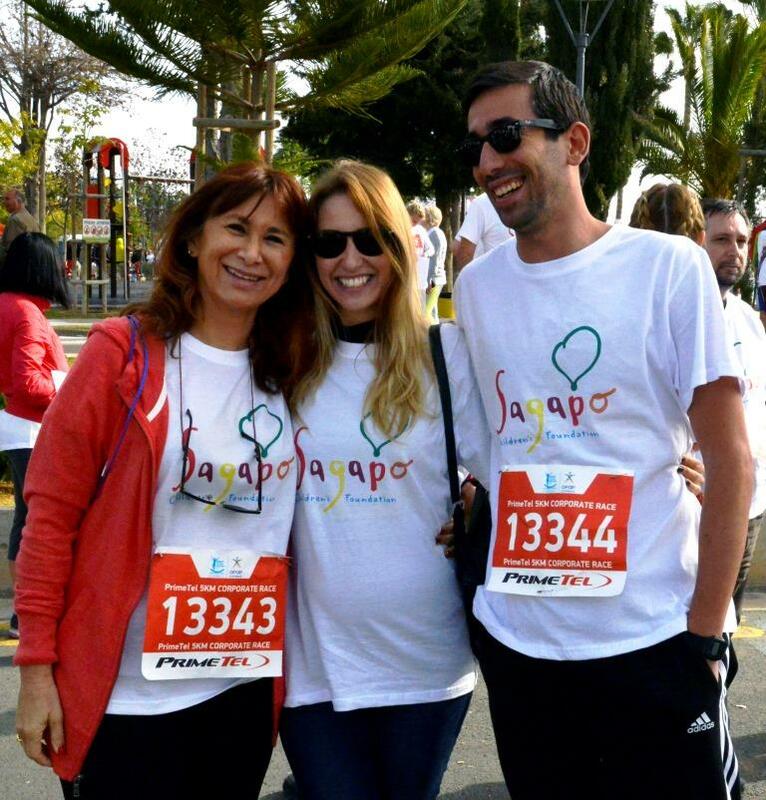 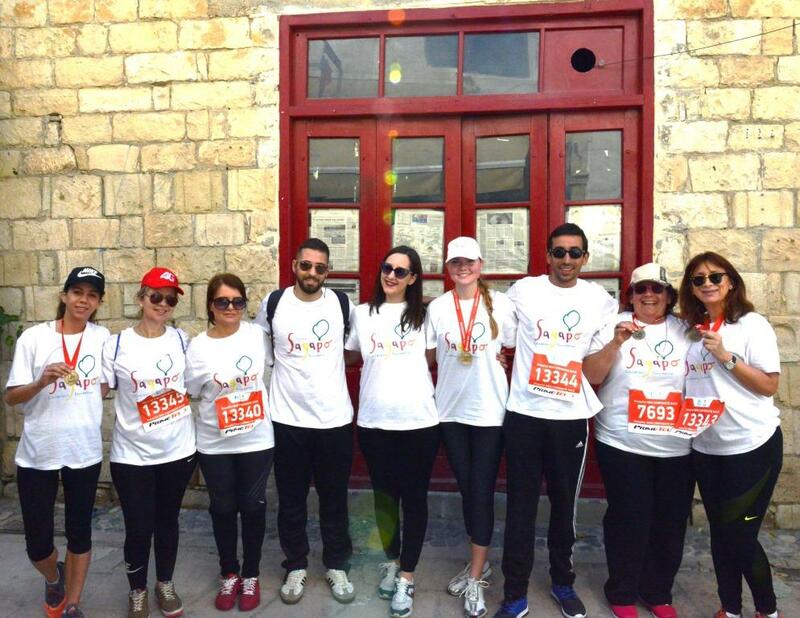 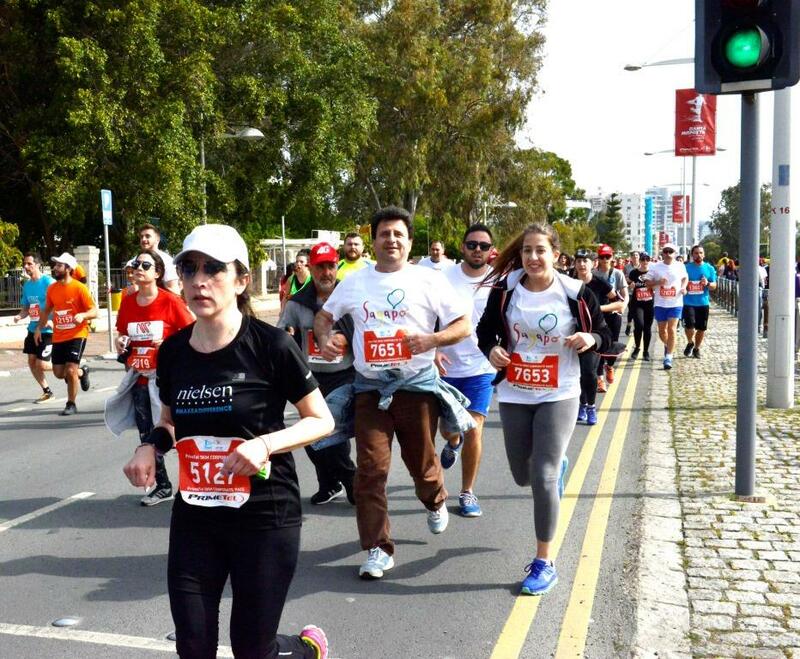 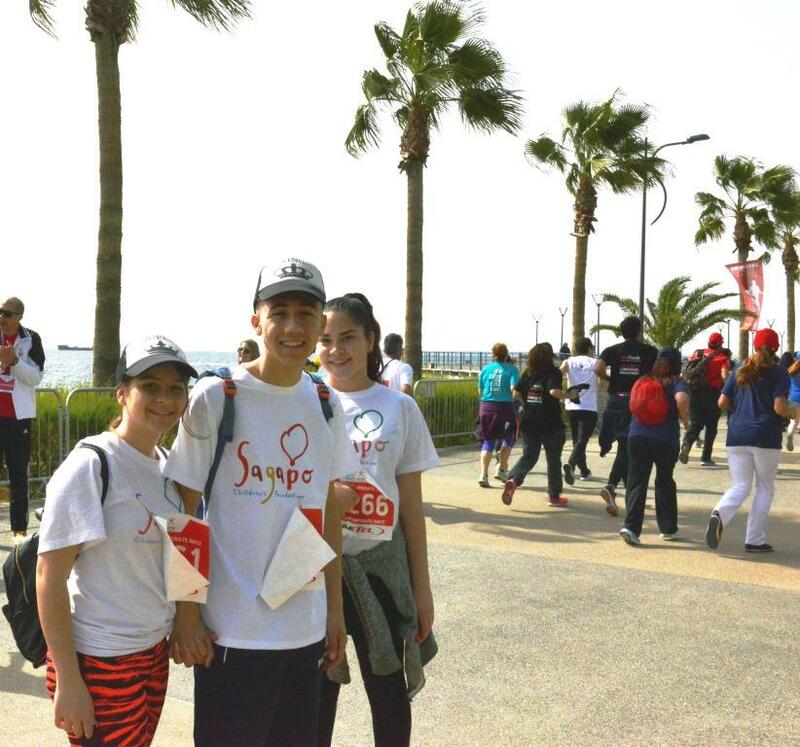 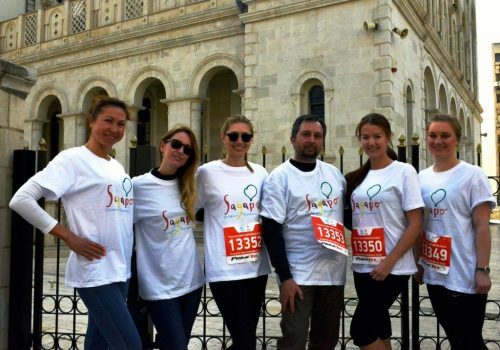 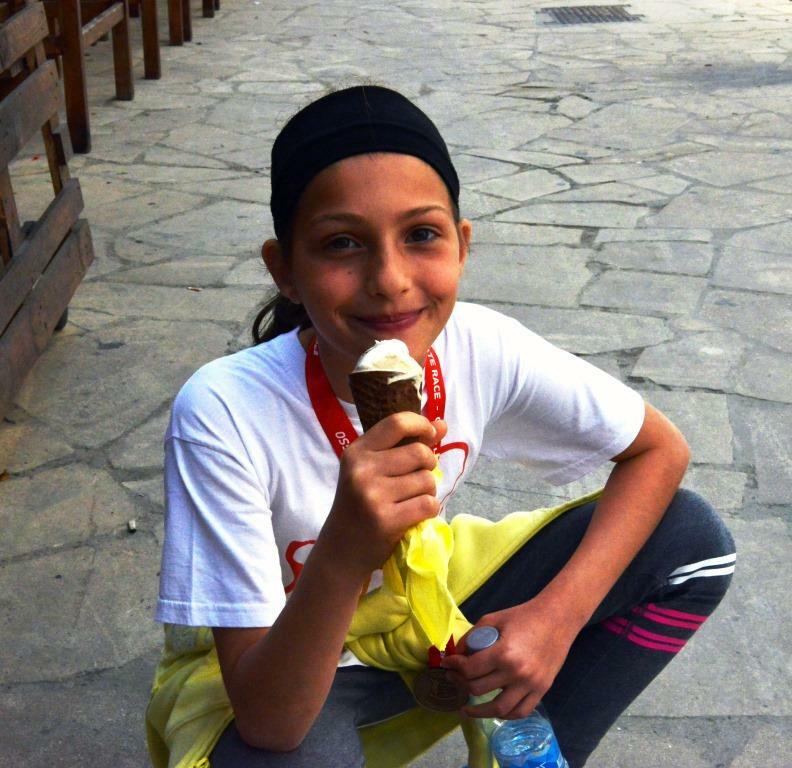 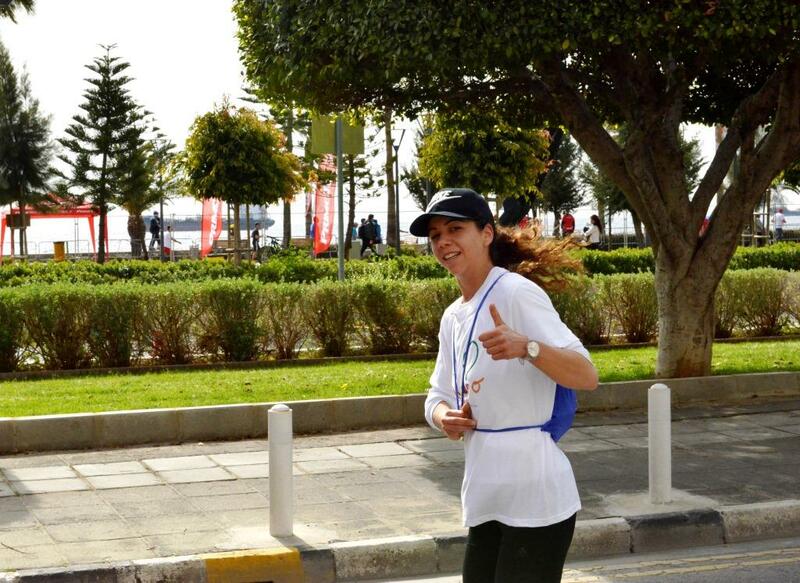 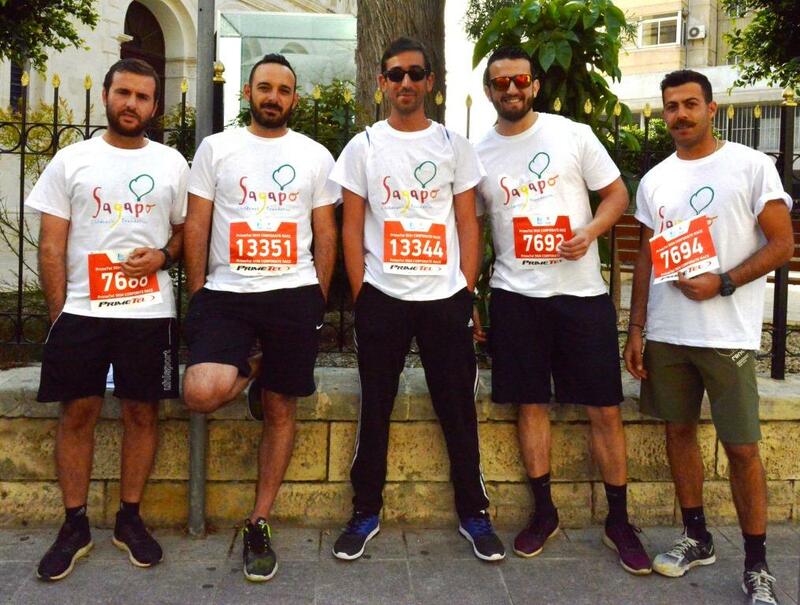 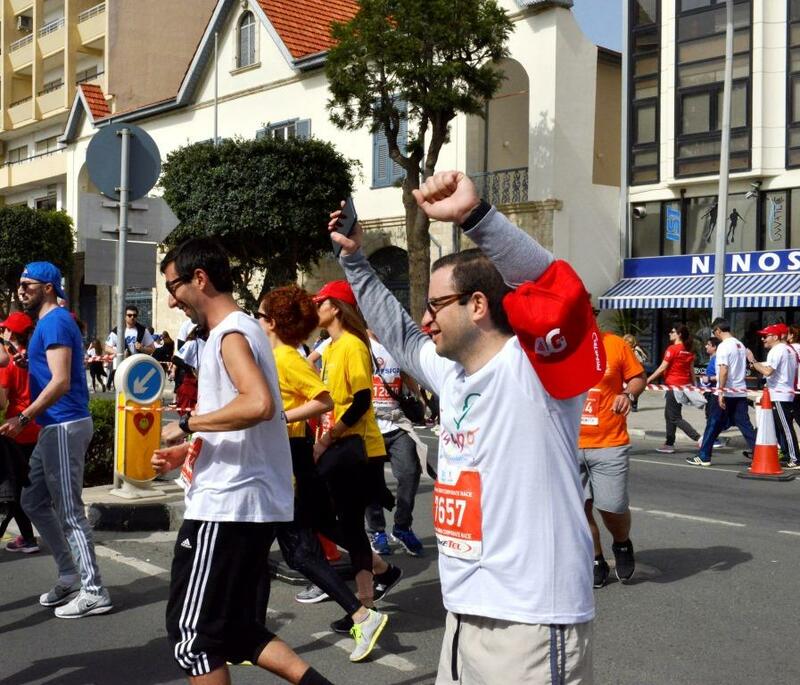 For the last 3 years our team of volunteer runners has been joining the Limassol Marathon fund raising for our cause. 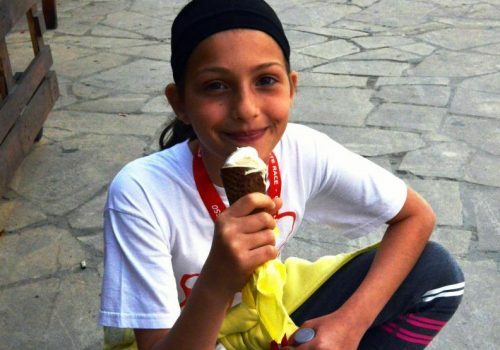 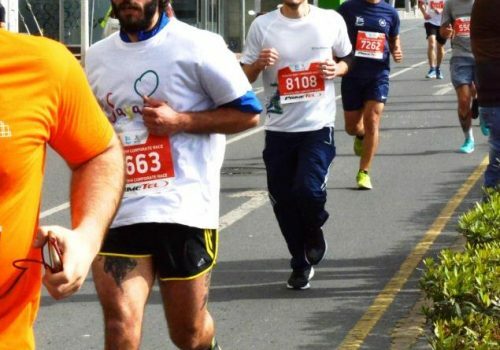 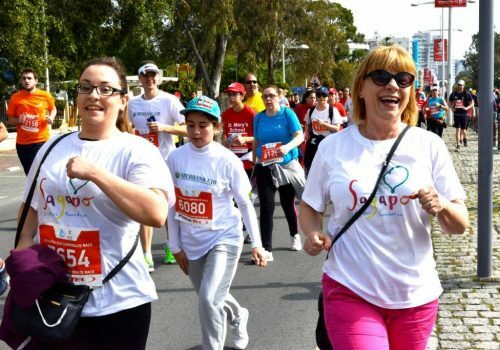 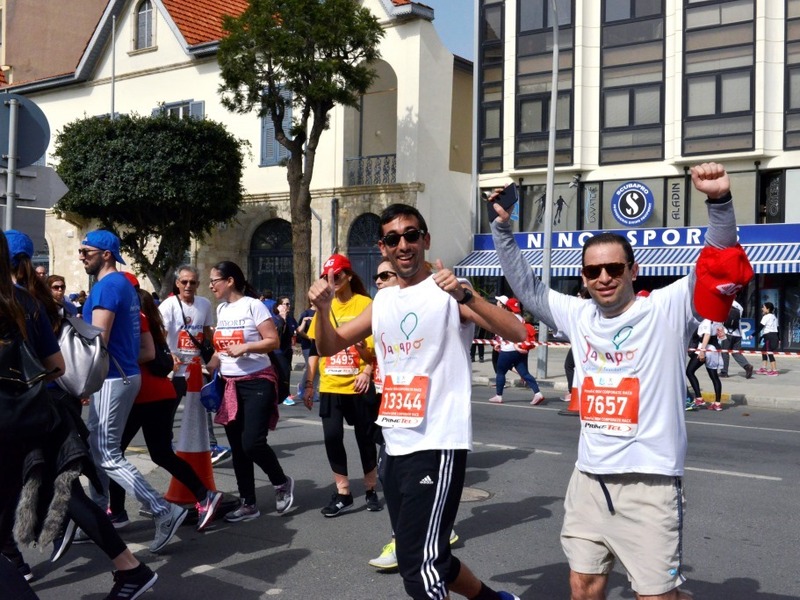 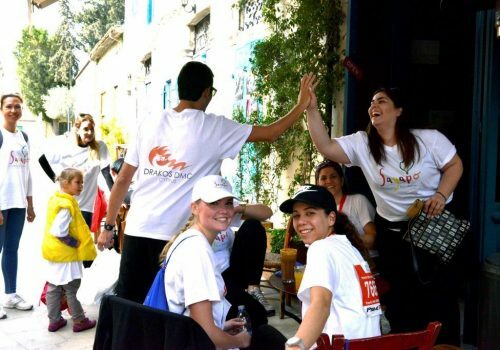 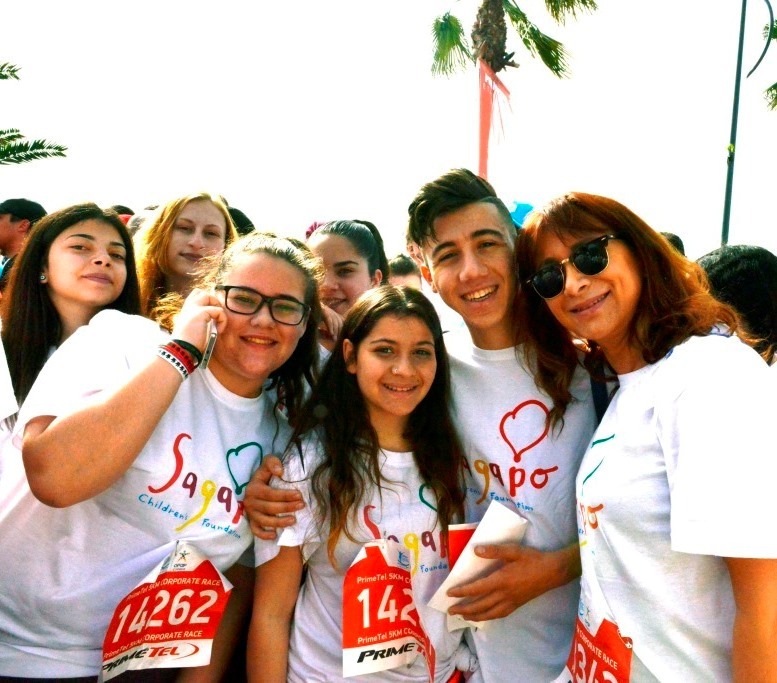 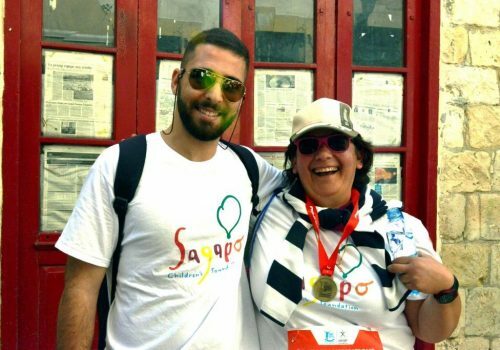 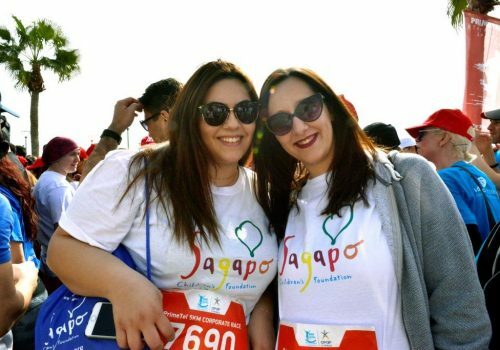 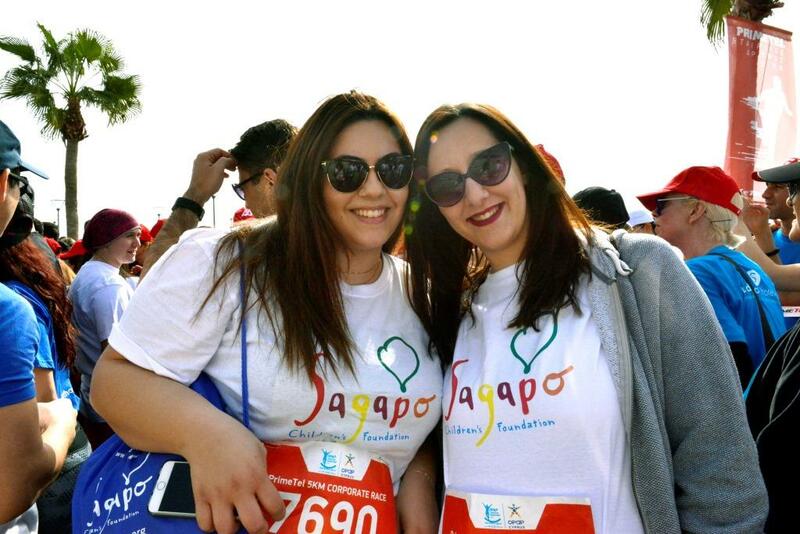 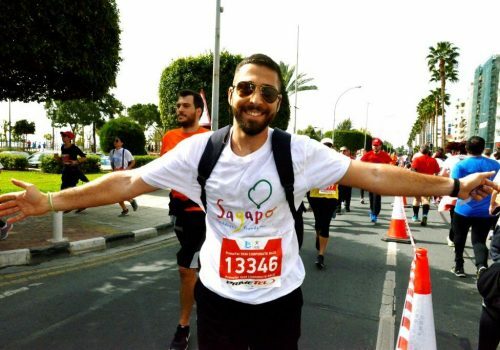 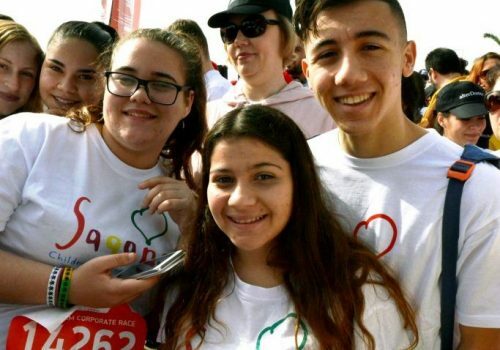 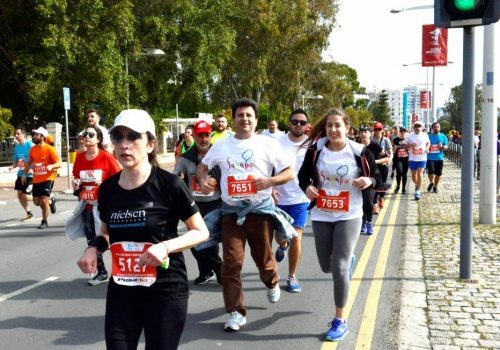 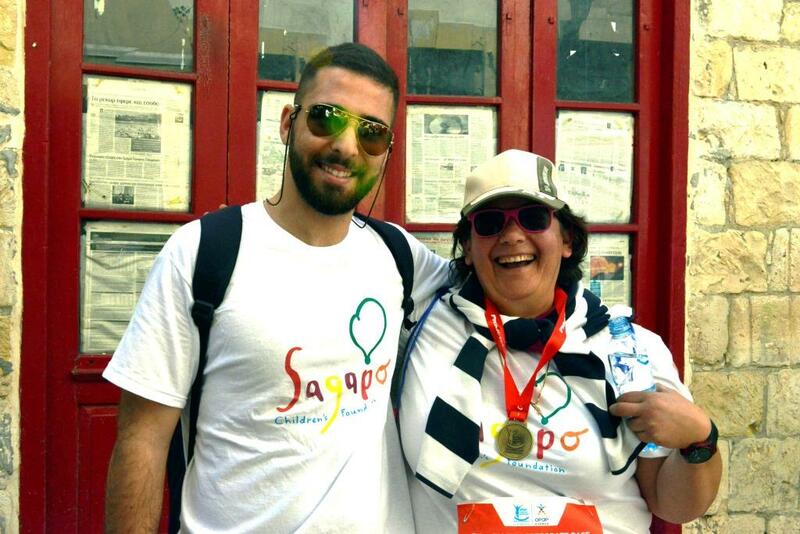 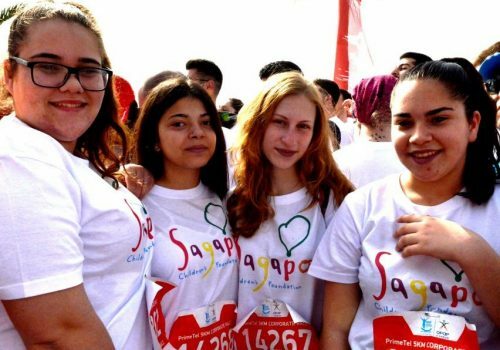 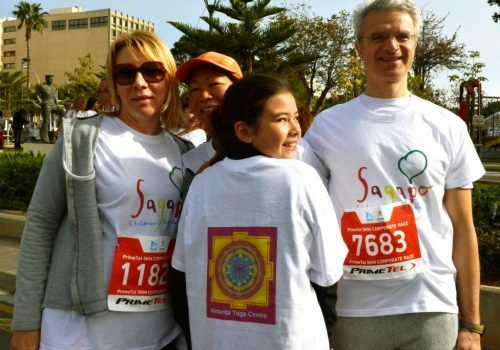 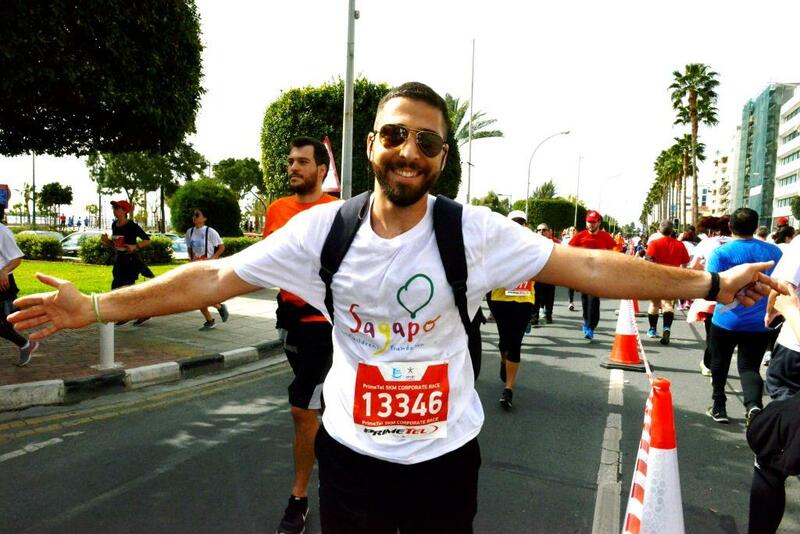 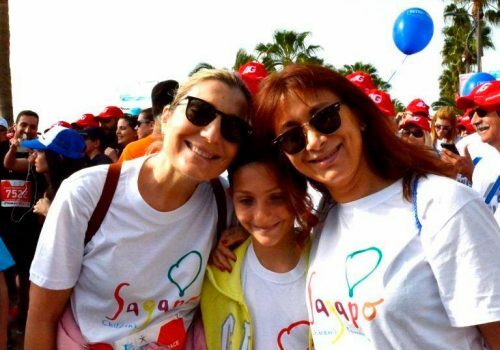 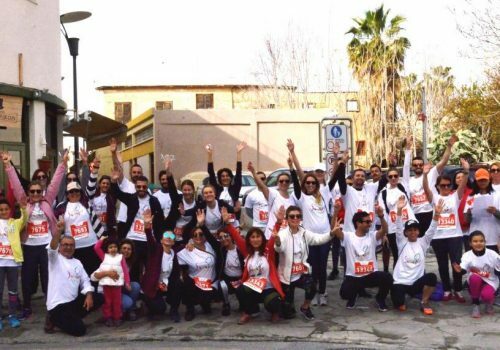 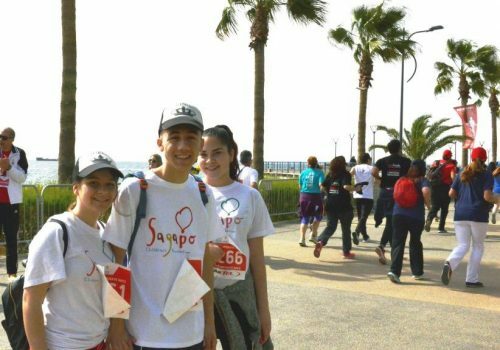 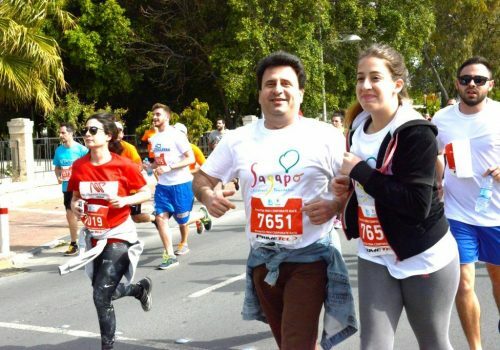 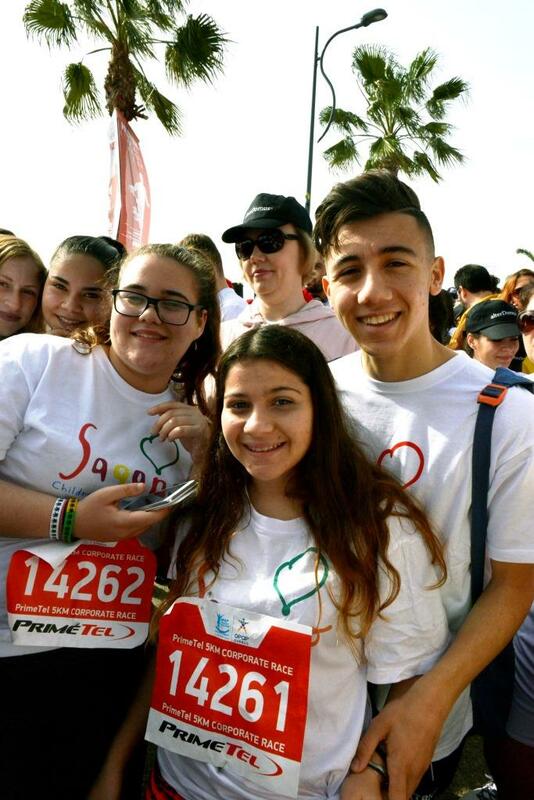 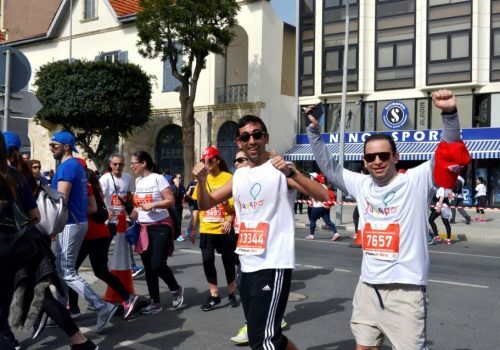 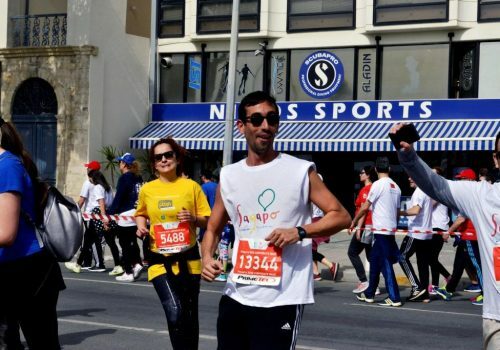 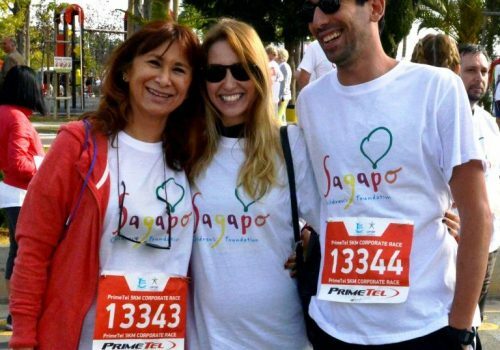 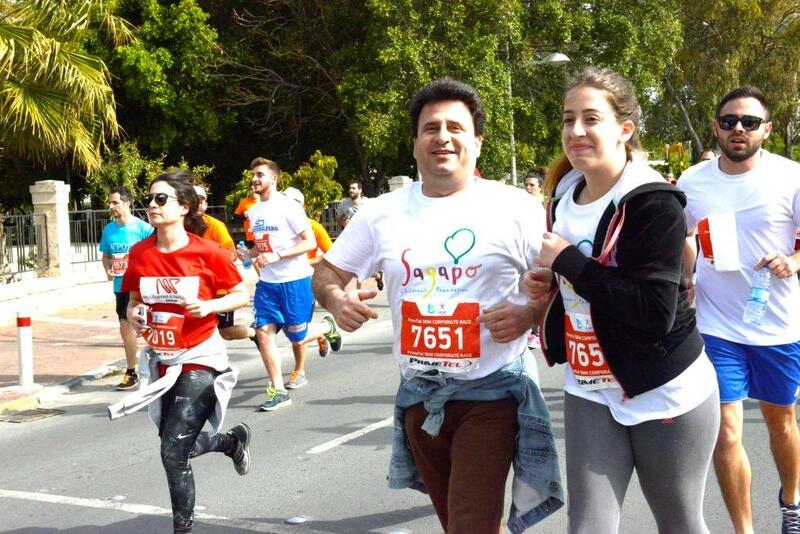 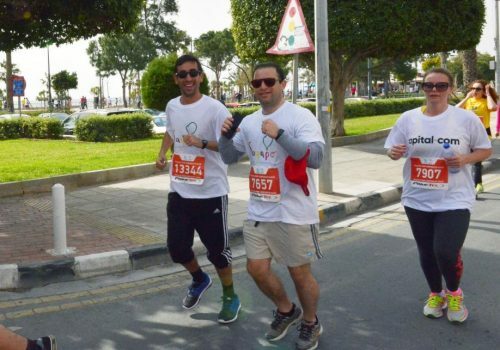 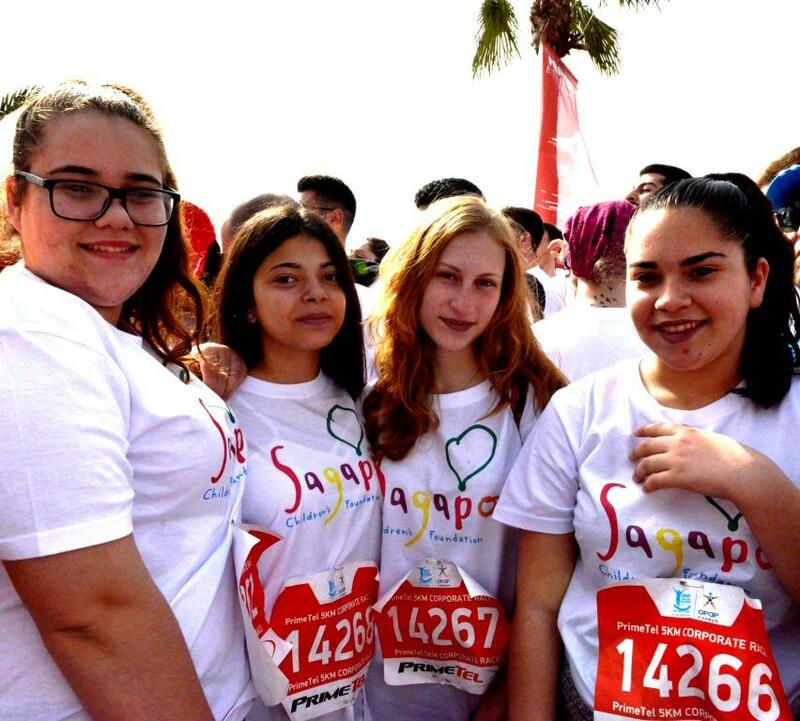 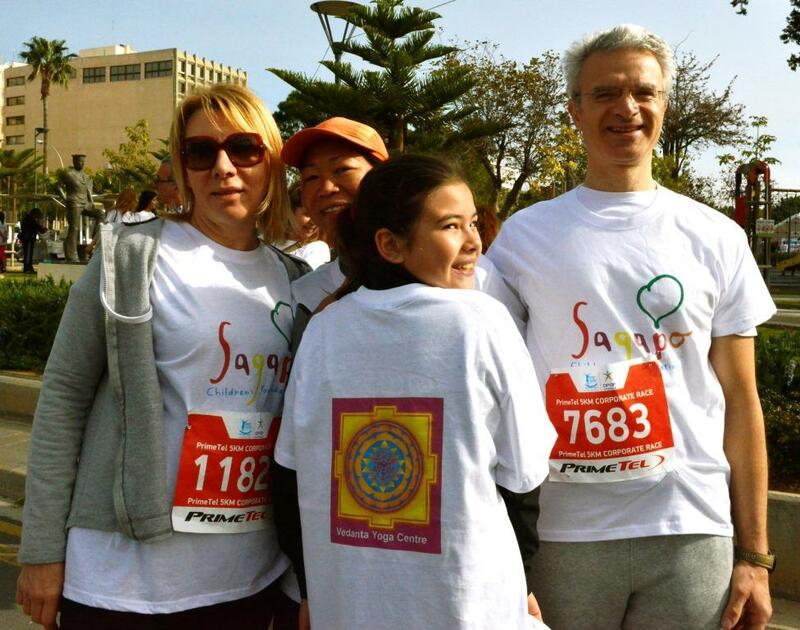 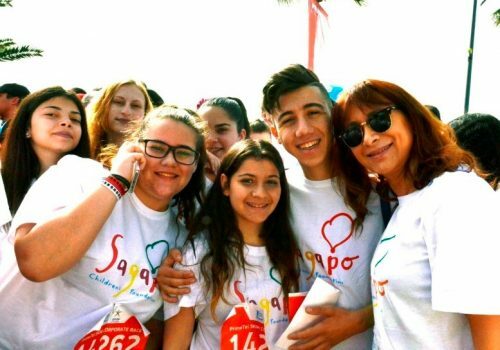 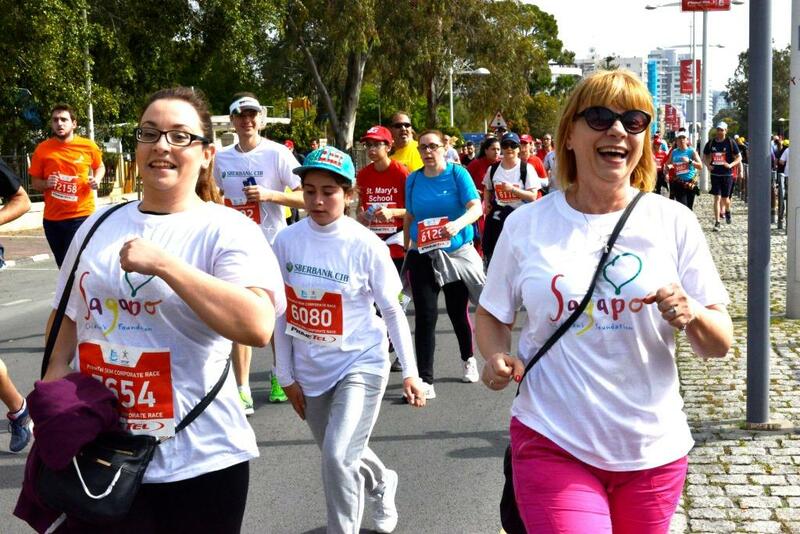 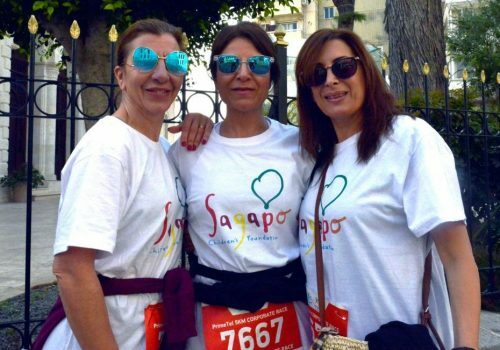 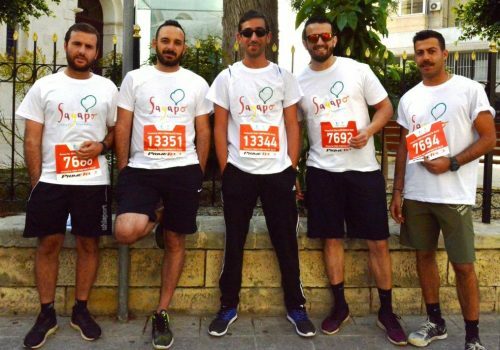 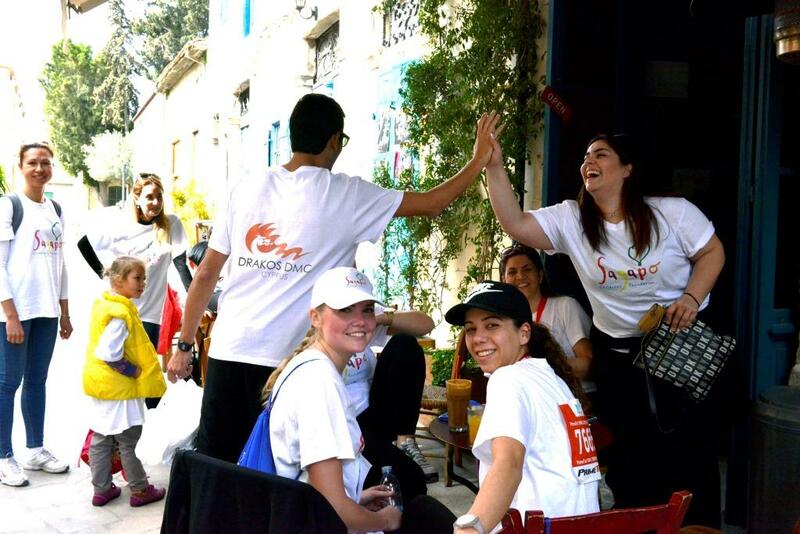 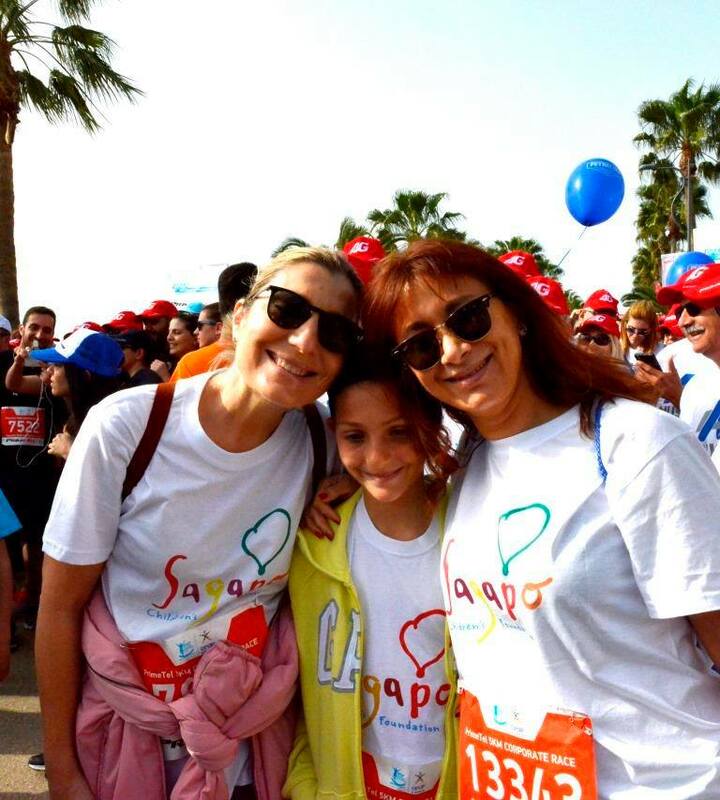 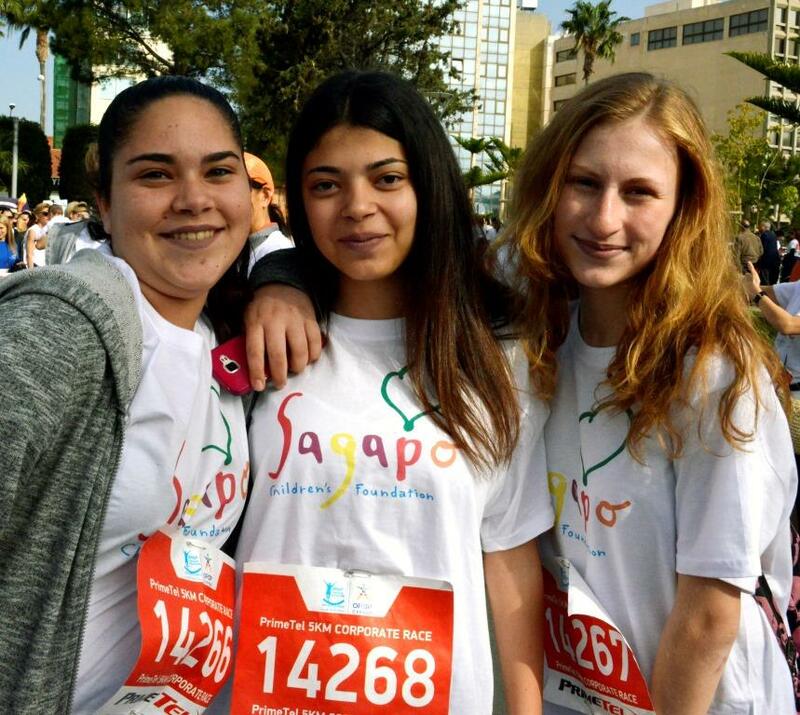 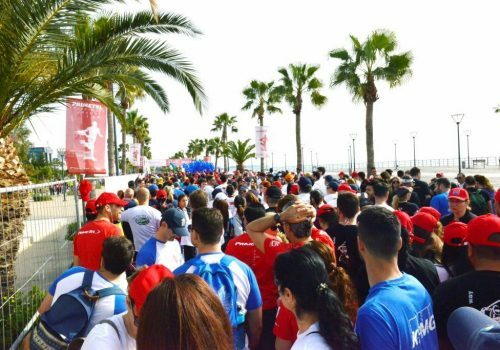 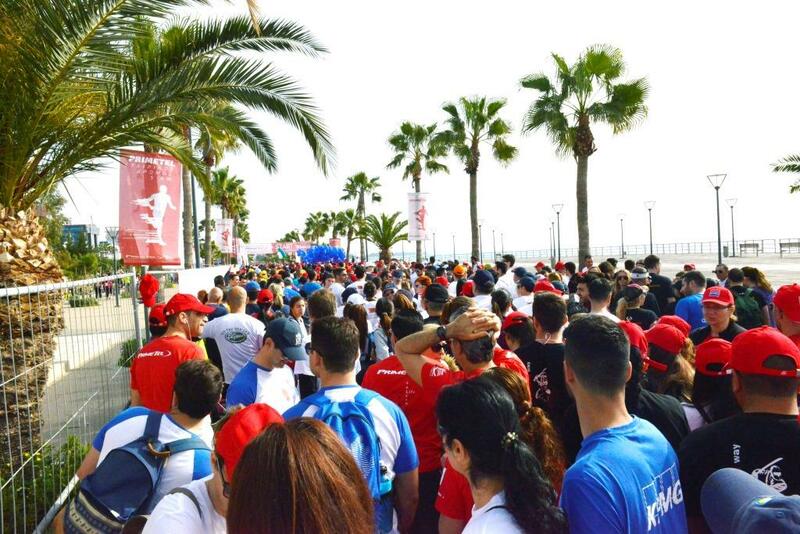 Join us and run for SAGAPO and contribute to the “Free Hands” program in Limassol educating children and creating the environment for them to grow and thrive. 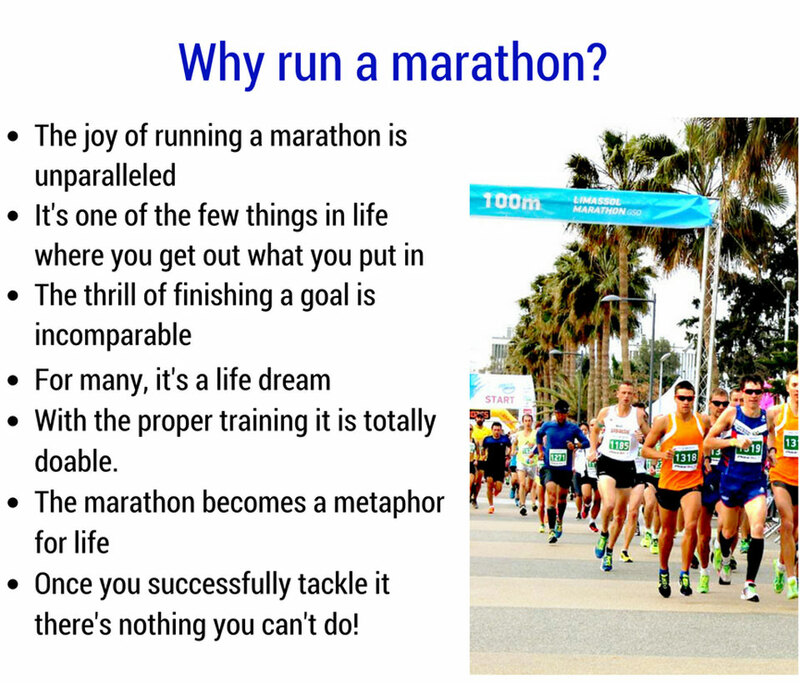 There are many joys to running a marathon, but the biggest joy is giving something back while doing it.